Ms. DeSimone’s focus and responsibility is multifamily acquisitions activity for the firm. This includes sourcing, underwriting, and assisting in closing multifamily transactions nationwide. Prior to joining Equus, Ms. DeSimone was an Analyst for Toll Brothers Apartment Living. There, she focused on the origination, underwriting and structuring of multi-family real estate development transactions. Prior to joining Toll Brothers, Inc., she interned with Equus Capital Partners, focusing on both acquisitions and investor relations. Ms. DeSimone holds a B.B.A in Real Estate and Marketing from Villanova University. 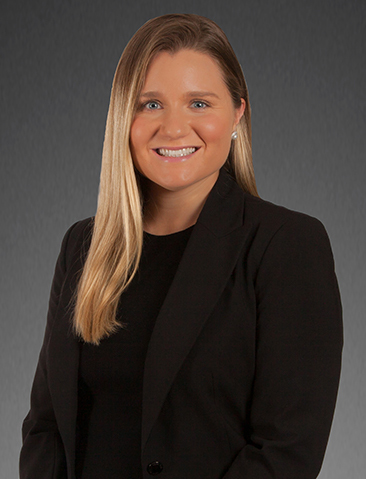 Ms. DeSimone is involved in several community and civic organizations; including being a member of the Junior Committee at the Union League of Philadelphia. Ms. DeSimone often lends her time to Villanova School of Business, specifically the DiLella Center for Real Estate, both guest teaching in the classroom and speaking on panels.